VIENNA -- The future for diesel-powered cars in Europe may look brighter after Austrians elect a new government on Oct. 15. Austria's economy has much at stake, with more than 300,000 workers churning out parts and services for the auto industry and almost three-fifths of registered cars running on diesel engines. The nationalist Freedom Party is pledging to forestall any diesel phaseout to 2050, and it looks likely to enter a government coalition, according to the latest polls. 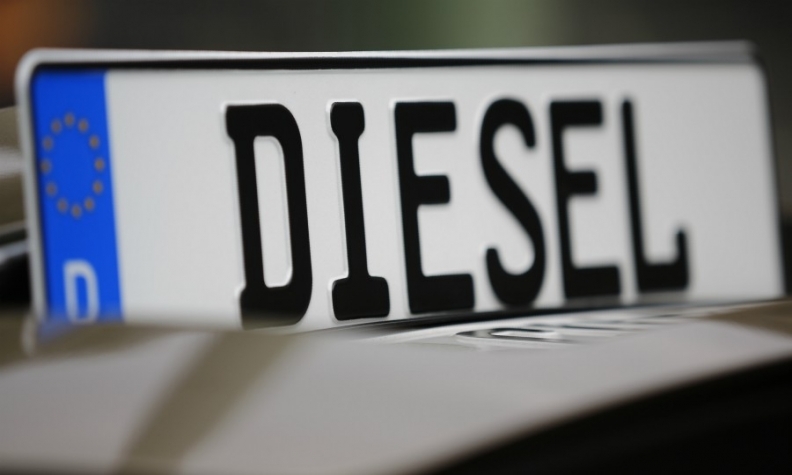 "The core of their narrative is that 'urban elites don't want you to live your lives,' and the diesel story plays into that," said Christoph Hofiner, the director of the SORA public-opinion research institute in Vienna. "It's similar to the debate over carrying weapons in the U.S."
Austria's rural workers have become more dependent on cars over the last decade after cuts to public transportation, according to Hofiner. Mobility may become a wedge issue dividing Freedom Party supporters who feel left out of economic growth, he said. Unlike cities elsewhere in Europe, Austria hasn't yet moved to limit the role of diesel cars. In the scandal-marred campaign currently dominated by immigration and welfare, issues such as climate and industrial policy have taken a backseat. Thanks to its plentiful hydro-power resources, the Alpine country already generates more than three-quarters of its electricity with renewables, and all parties want to continue greening the economy. That consensus could be tested under a new government, however, as an export-oriented industry is forced toward electric mobility and away from internal-combustion engines, according to Erste Group Bank, the biggest lender in the country of 8.7 million people. "The shift to new technologies and new products will require financing, new worker skills and time," Erste wrote in a note. Absent concrete policies to support the shift, Austria's 17.2 billion euros ($20.2 billion) automotive economy could be at risk, according to the note, which cited data from consultants from Roland Berger.